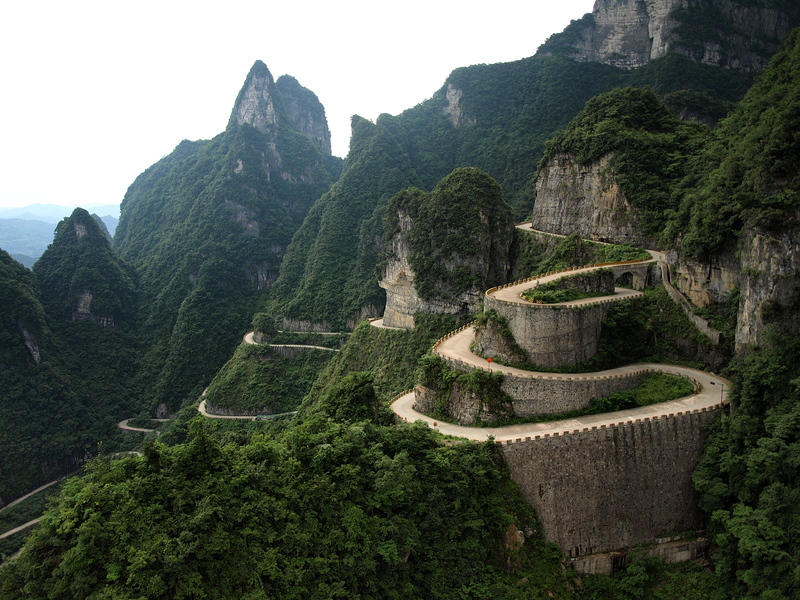 The Tianmen Mountain is located in Zhangjiajie, Hunan. It's famous for their Skywalk Bridge. Travelers can feel a rush of excitement. 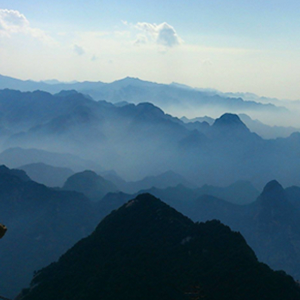 Yellow Mountain is only a few hours away from Shanghai and it's one of China's most famous mountains. If you're lucky you'll get a clear view from the top, or see the mountains settled amongst clouds. 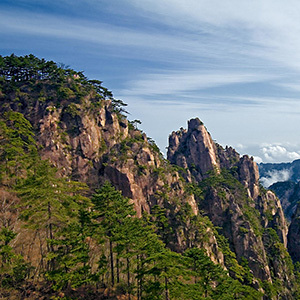 The Hua Mountain is one of China's 5 Great Mountains. You can take a cable car or hike up. The views from the top are breath-taking. 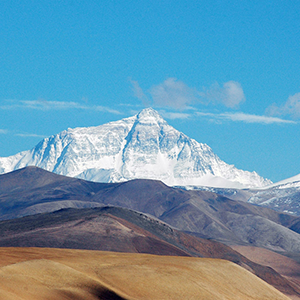 Mount Everest is earth's highest mountain above sea level, located at the Mahalangur Himal sub-range of the Himalayas.